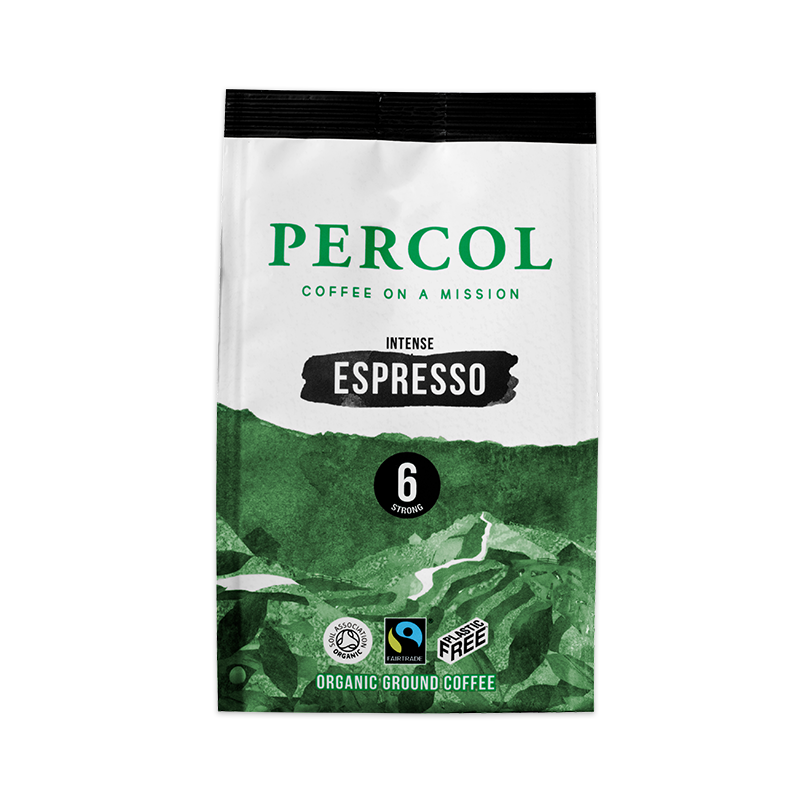 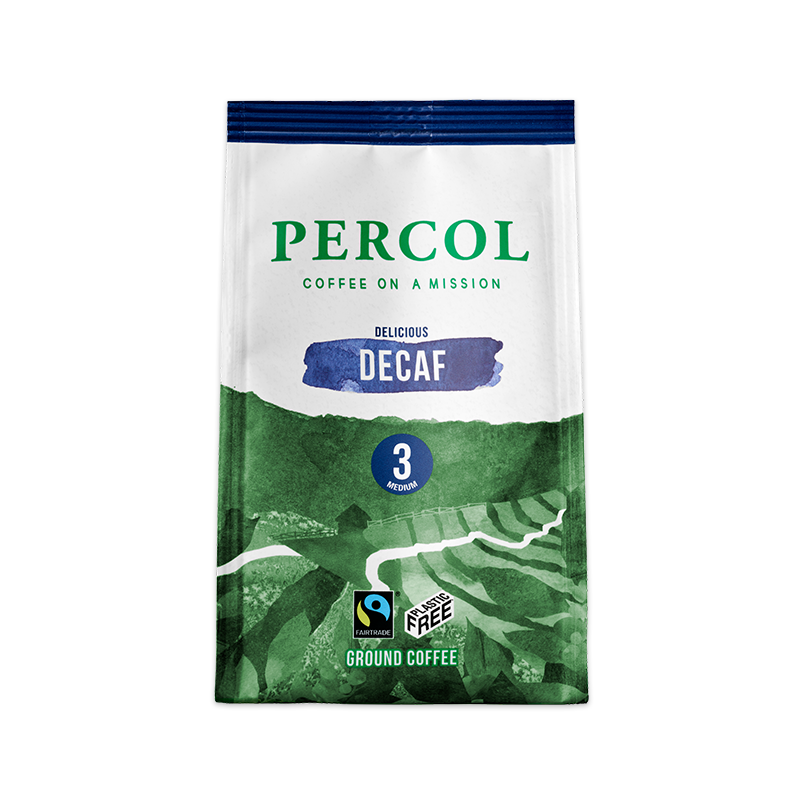 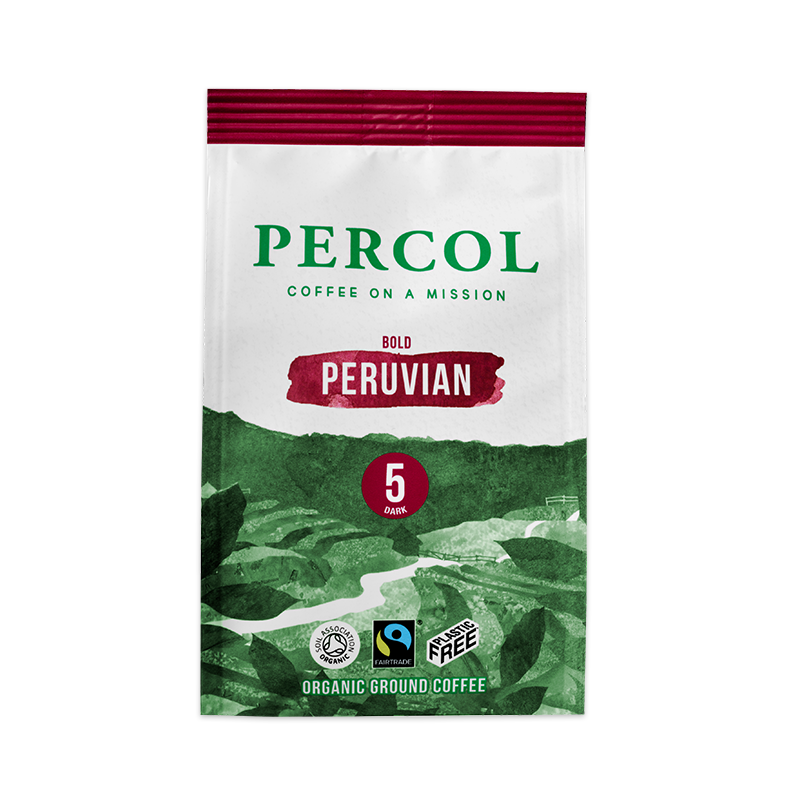 Our brand new range of ground coffee is Fairtrade, Organic and comes in fully home-compostable and plastic-free packaging. 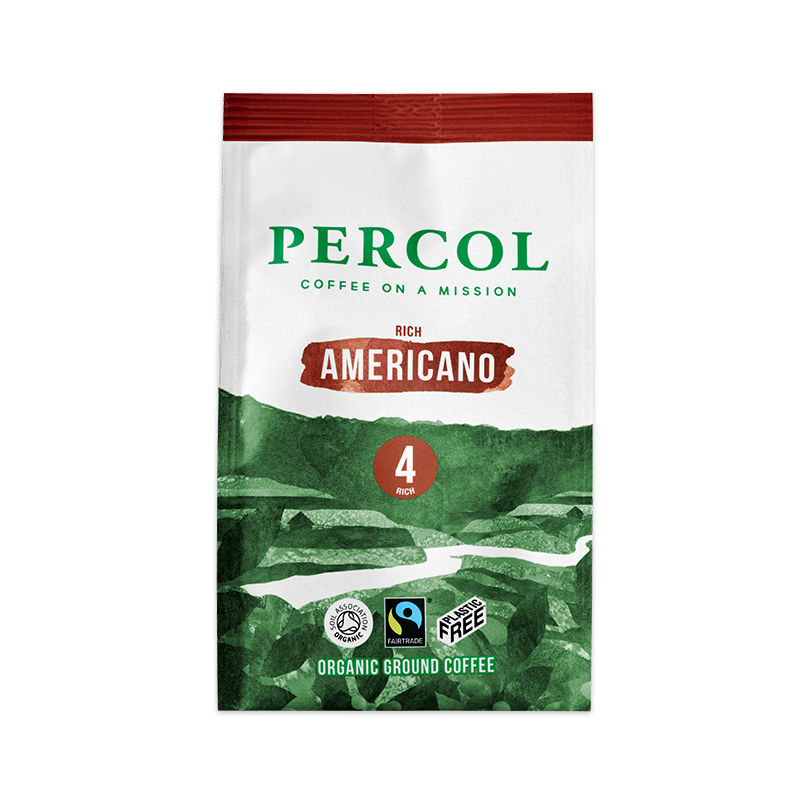 The beans are hand-picked and freshly roasted in the UK. 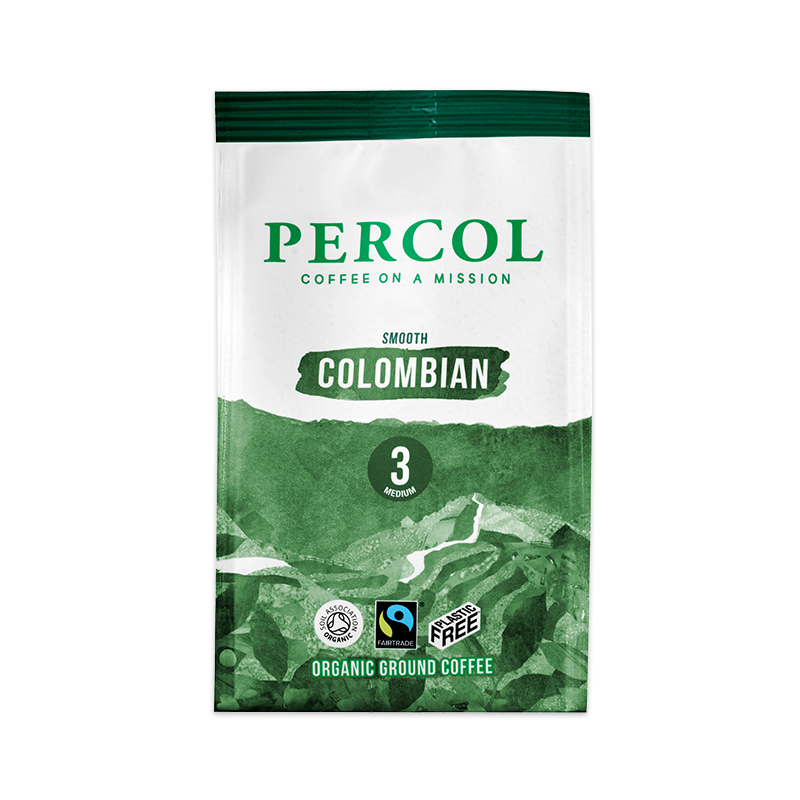 Whether you prefer a bright smooth blend or a dark strong roast, we’ve got all the grounds to keep you covered.